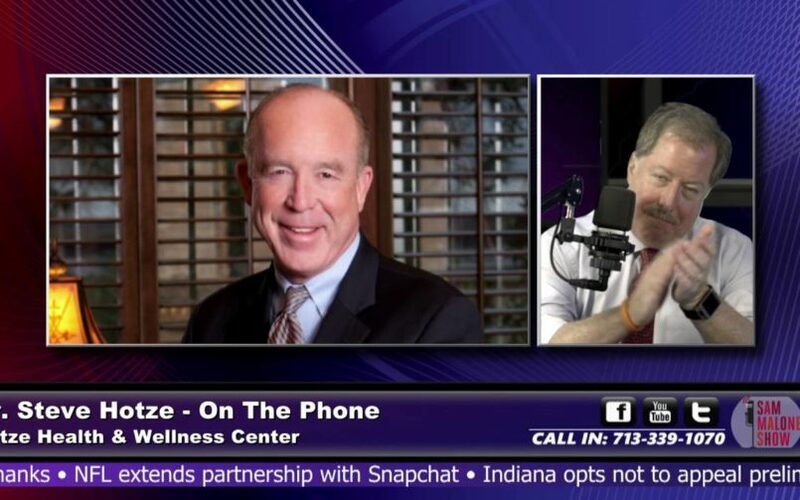 Dr. Steven Hotze discusses the antidepressant dangers on the Sam Malone Show. Does your doctor make you feel like a hypochondriac when you tell him your long list of health symptoms? You are not alone and you are not crazy. 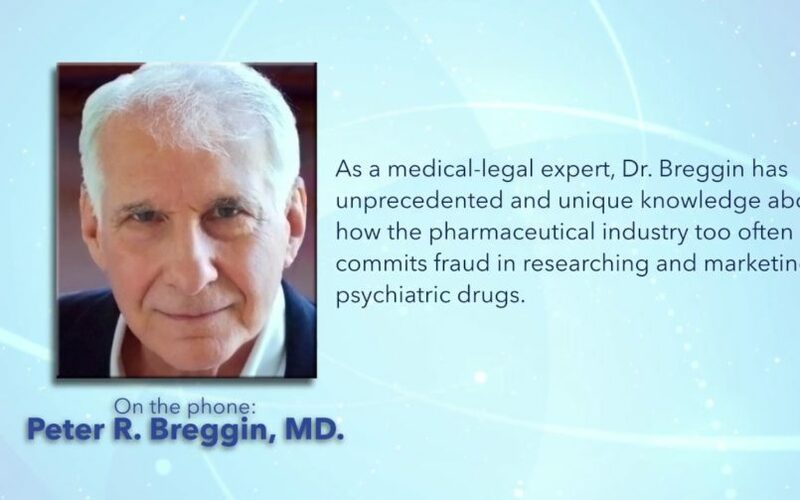 Listen to this interview to get the answers you need!